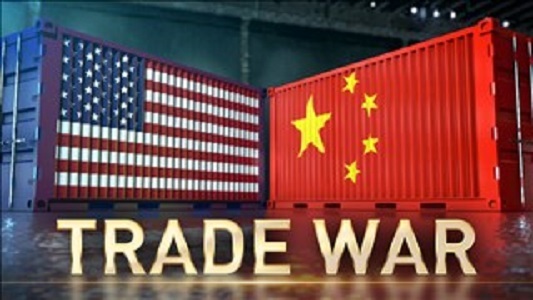 The tariffs have undoubtedly affected business in China. Sunshine Leisure, a producer of campaign chairs, and Homegard International, a producer of home furniture, both reported to The Wall Street Journal dramatic drops in orders. Dozens of other Chinese manufacturers have also reported lower sales.